What makes this new Core edition different from Ubuntu’s previous Core versions is that it uses the same Ubuntu AppArmor security system as Ubuntu’s mobile operating system. This ensures that all the applications you install are completely isolated from each other. The company argues that this will make it “much safer to install applications from a wide range of sources on your cloud deployments.” A problem with one application, after all, is much less likely to have any effect on other applications running on the same system. Ubuntu also notes that updates are much easier and more reliable because of this system. Before every update, your data is backed up automatically and if the update fails, it simply rolls back to the previous version, with all of your data intact. 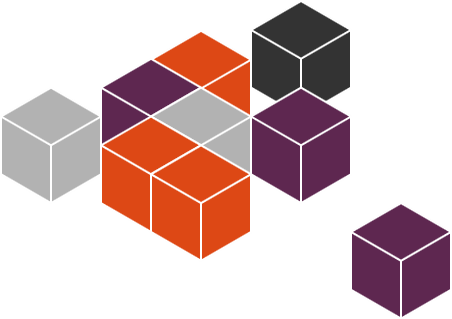 While Ubuntu didn’t announce any additional partners, chances are you will soon find Ubuntu Core on other platforms as well.